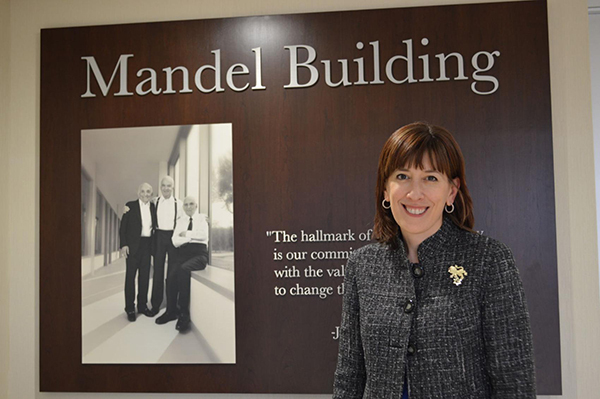 Jewish Cleveland Hosts YLD Big Event Feat. 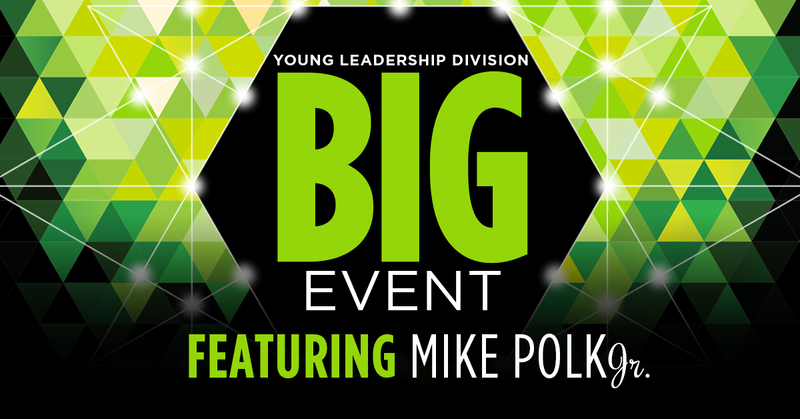 Comedian Mike Polk, Jr.
Something BIG is happening on Saturday, November 18! The Jewish Federation of Cleveland’s Young Leadership Division (YLD) will host its fifth annual YLD Big Event, the signature fundraiser for young adults in their 20s, 30s, and 40s in support of the 2018 Campaign for Jewish Needs. The event takes place on November 18 at 8:00 pm at The Westin Cleveland Downtown (777 Saint Clair Avenue NE, Cleveland, OH 44114). 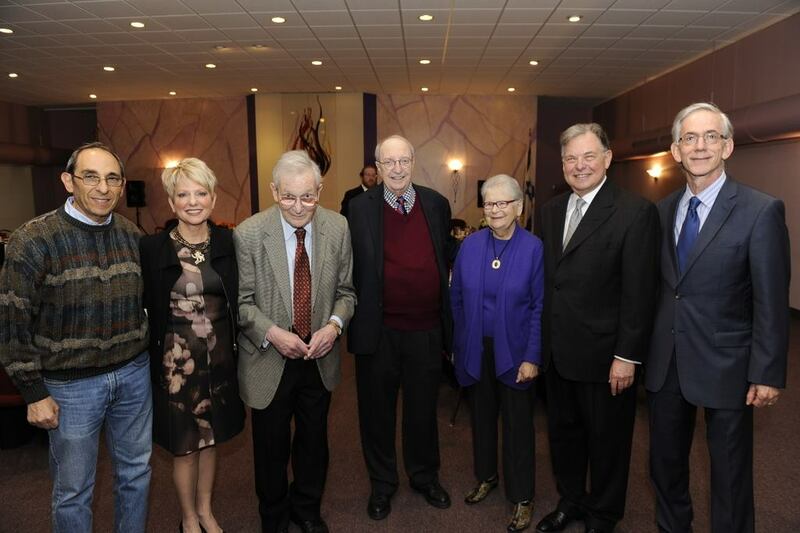 A private reception for Ben-Gurion Society donors who commit a minimum gift of $1,000 to the Campaign will precede the event. 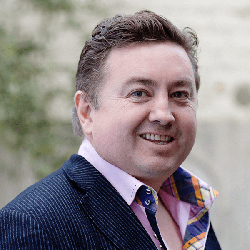 Ira is a passionate Campaigner who got his start as Co-Chair of the Young Business and Professional Group (now YLD). 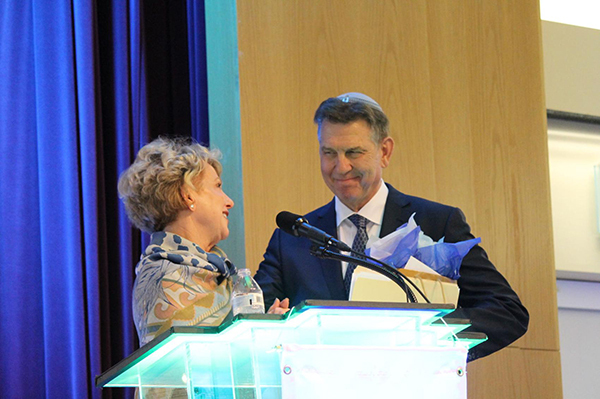 Now, he makes it a priority to give back and keep our community strong. 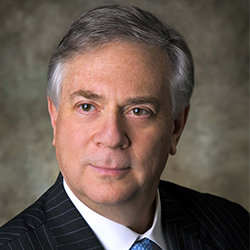 The Jewish Federation of Cleveland invites the community to a moving and powerful discussion on “Life After Hate” featuring Tony McAleer, Co-Founder and Executive Director of Life After Hate, an organization founded by former members of the American violent far-right extremist movement. All are welcome to attend this free event on Wednesday, November 15 at 7:30 pm at The Temple-Tifereth Israel (26000 Shaker Blvd, Beachwood, Ohio 44122). 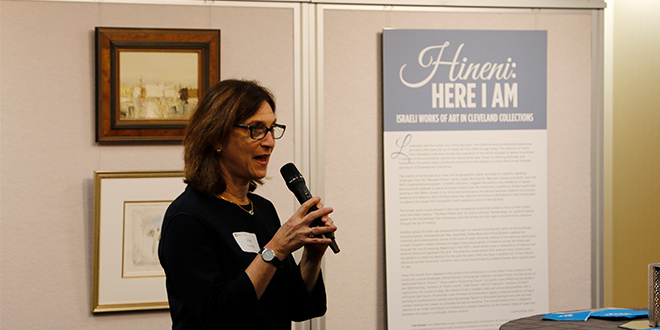 Cleveland plays a big part in a new exhibit at the Jewish Federation of Cleveland’s Roe Green Gallery. $1,119,103 Raised at Super Sunday! 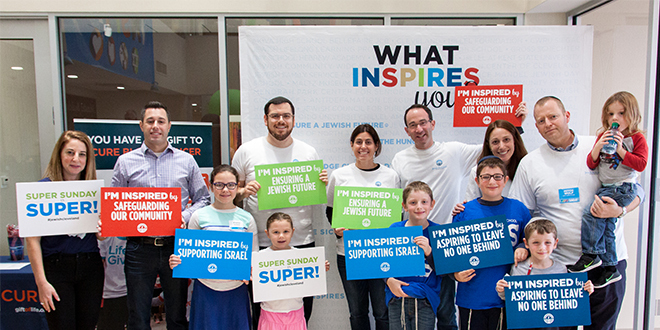 The numbers are in: Thank you to the nearly 1,000 volunteers and 1,400+ donors who collectively raised more than $1.1 million at Super Sunday – Jewish Cleveland's single largest one-day giveathon of the year! 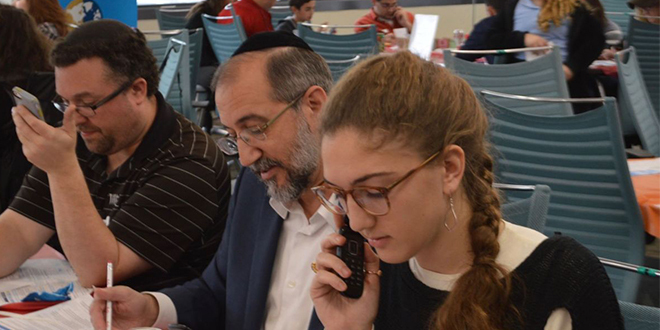 The Jewish Federation of Cleveland raised $1,119,103 during its Super Sunday fundraiser Oct. 29, where almost 1,000 people turned out to make donation phone calls at the Federation’s Jack, Joseph and Morton Mandel building in Beachwood. 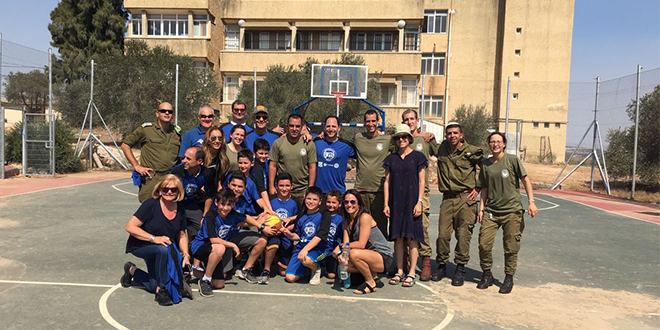 Although Ben Miller, 13, has studied Israel while attending the Joseph and Florence Mandel Jewish Day School in Beachwood, and anticipated visiting, he likely didn’t imagine his first trip would include his family playing a basketball game with about 10 soldiers from the Israel Defense Forces. Calling all Middle and High School Students: Enter your essays and artwork for the 2018 Yom Hashoah V’Hagvurah Creative Arts Contest, Cleveland’s Commemoration of the Holocaust & Heroism. Our Jewish Cleveland story began about three years ago. 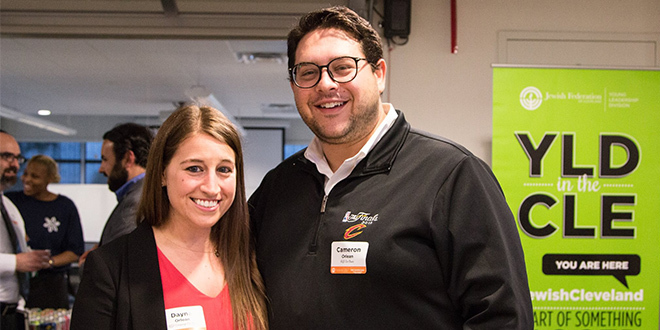 We moved back to Northeast Ohio and were eager enough to get in touch with the Jewish Federation of Cleveland’s Young Leadership Division (YLD) Director, Jessie Bruder. Super Sunday is October 29! It’s an exciting day for the Cleveland Jewish community. It’s a day to come together as one and raise money for the 2018 Campaign for Jewish Needs.